While the development sector views technology as a gift to be bestowed upon ‘poor’ users, Roshan and the teams he has worked with have tried to make this transfer of technology equitable, involving users until the last mile in the design and implementation of solutions. As a passion project, he belongs to a collective of tech-makers who are helping rural women build an ecosystem for hardware and software tools that they create and sell within their communities. Digital literacy provides an opportunity for rural women to leapfrog from embroidery and agarbati-making as potential livelihoods, to being technology gatekeepers with social agency and free access to information. The Gandhian idea of creating solutions that include the ‘weakest man’ may today be interpreted in many ways, some regressive. However, the suggestion it makes to technology is that it can be designed by and for the ‘last user’- the person society suggests would be least likely to be able to use it. Roshan will discuss this idea at the next Barsati talk, and ask how it might evolve in a time of so many digital Indias. Roshan Nair has worked on getting digital information tools to villages for 10 years. As a volunteer, he helped set up rural recording studios in MP and Jharkhand, and a solar computer lab. He also developed a local messaging system using SD cards on jeeps, SMS, IVR and local jugaad tech. 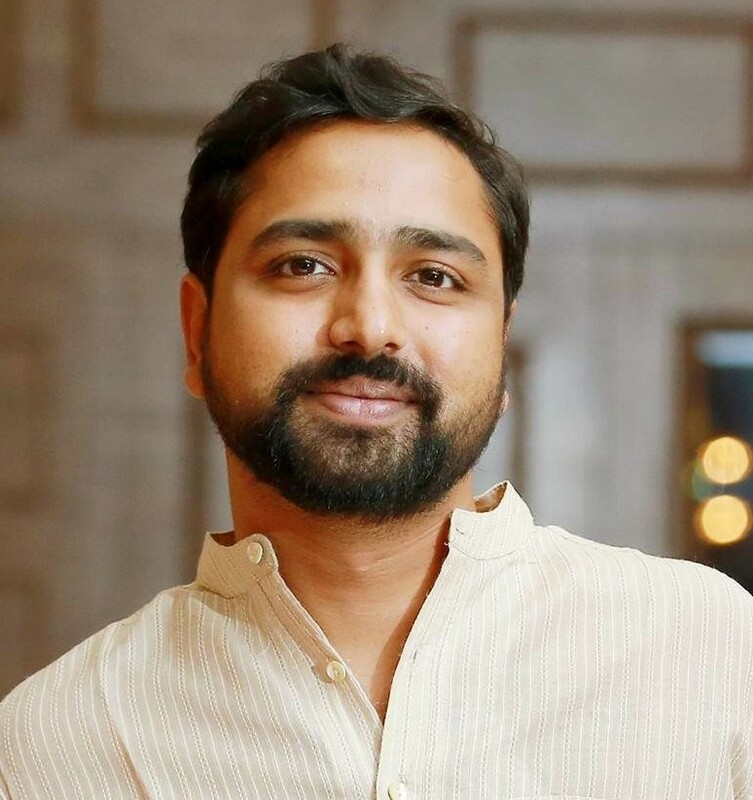 Since then, he has helped the founding teams of Gram Vaani, Awaaz.De and other social tech pioneers develop and scale their models, while keeping users at the heart of things. He currently serves as the Country Manager for votomobile.org in India.